Which is better for gaming? A console of a PC? It depends on who you ask, but we talk about it! Matt “hammer” Gibbs comes back to the podcast to talk about the gaming war that has been raging on since the earliest days of gaming. We talk the pros, cons, and everything in between to put the argument to rest. Because, in the end, console or PC, you’re both gamers! 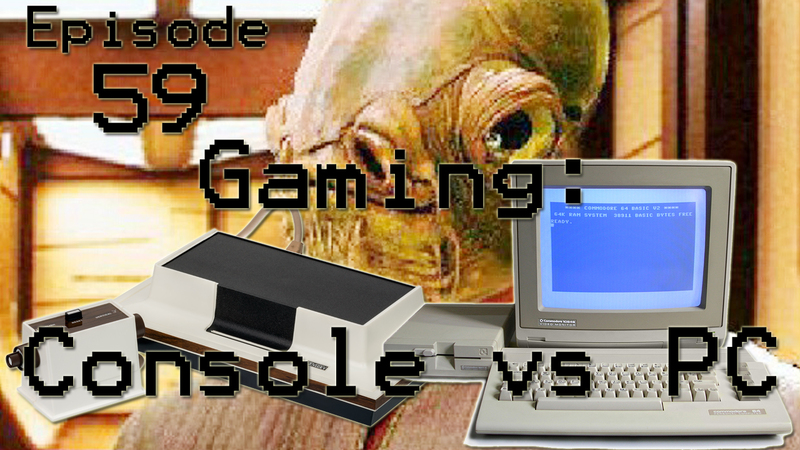 Are you a PC or a console gamer? Which do you like better? let us know in the comments! Listen below, and, as always, enjoy!